This downtown event is a wonderful chance for us to interact with and show our community the heart we have for Jesus. We are also thrilled to have a chance to fund-raise for our amazing Children's Ministry. We can't thank you enough for partnering with us! 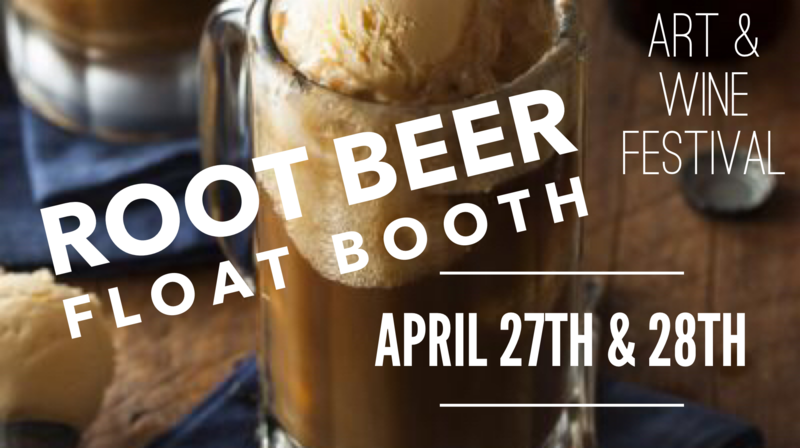 This year we are having our annual Root Beer Float booth and there are lot's of different times to serve so there should be a place that will work out for everyone. Please click the volunteer button below to see available times. We are also on the look out for donations for supplies. The more donations we get for supplies the more goes back to our Children's Ministry. Thank you for your hearts of service!